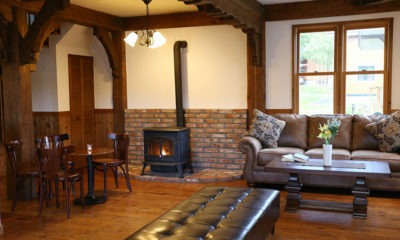 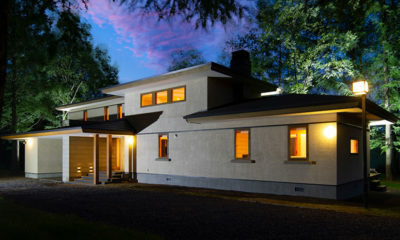 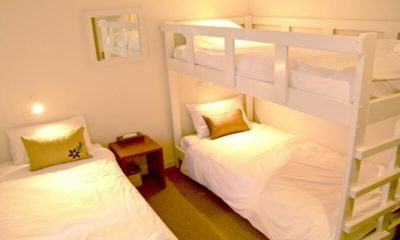 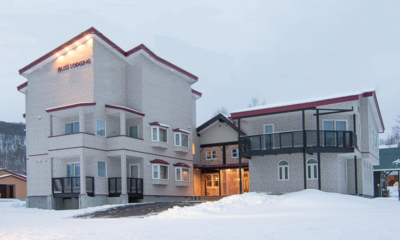 Bliss Lodging is a large, recently renovated lodge which houses a number of different room options. 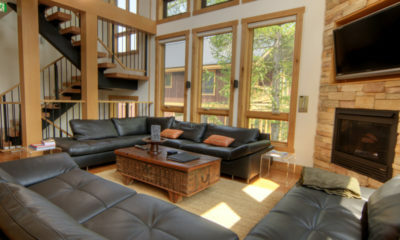 Foxwood features natural wood textures and designer furnishings in gorgeous wooded surroundings. 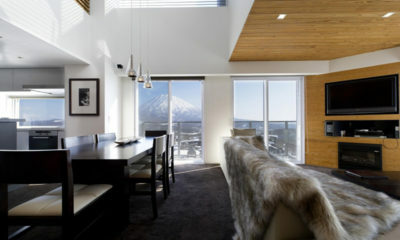 Greystone is a huge old Japanese chalet refurbished to a chic, modern and luxurious standard. 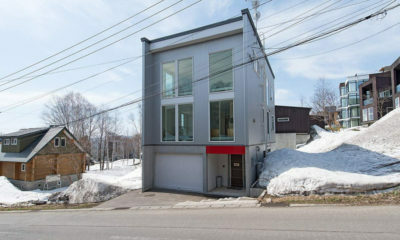 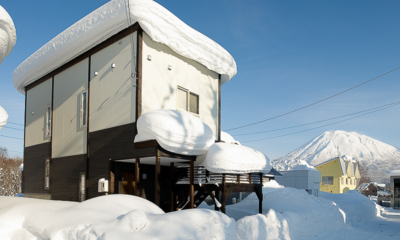 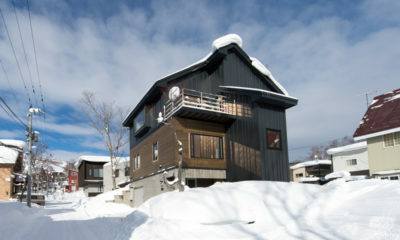 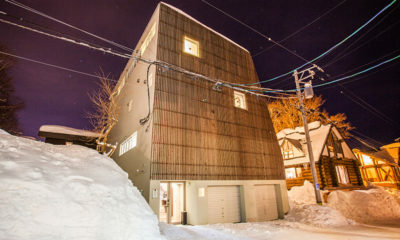 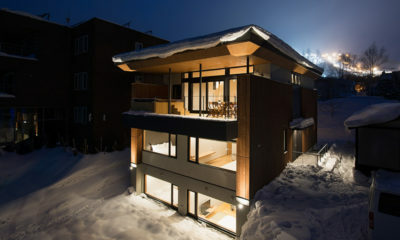 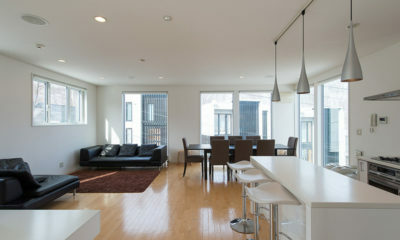 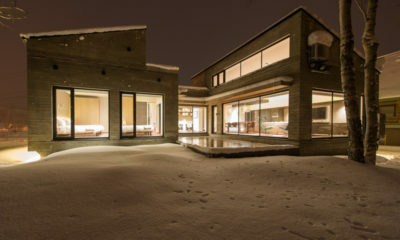 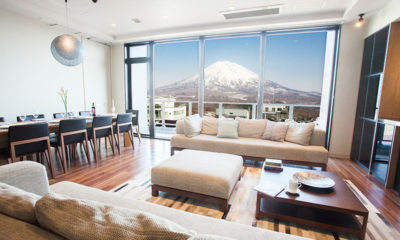 Modern architecture and gorgeous views on some of Niseko’s most exclusive real estate. 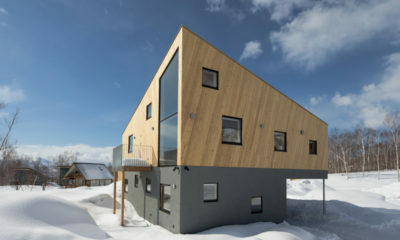 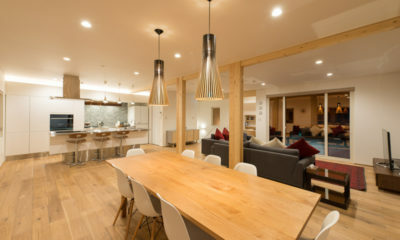 Koho is a beautiful three-storey chalet, reimagined with a tasteful, modern take on alpine living. 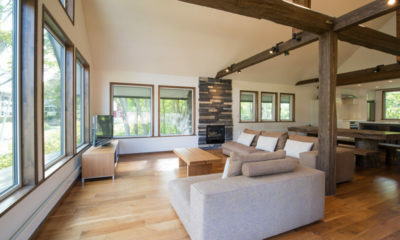 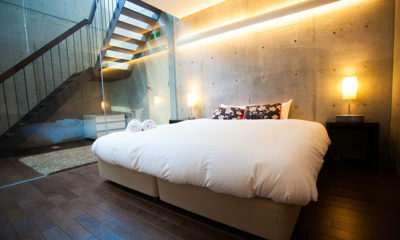 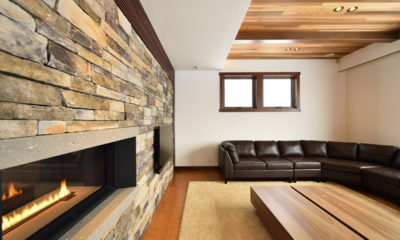 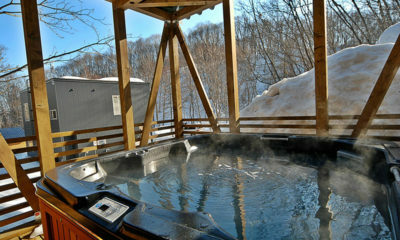 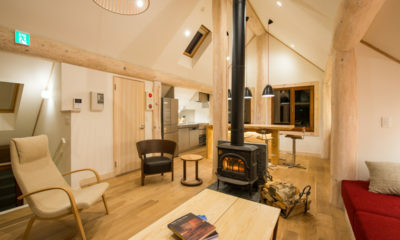 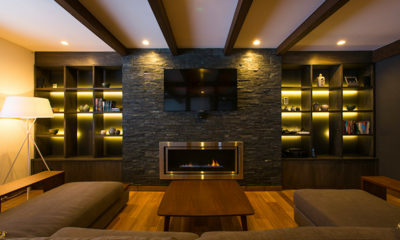 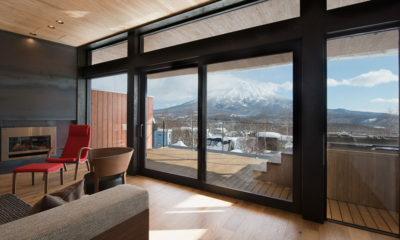 Kokoro’s rich wood interiors, roaring fireplace and stunning views make it a luxurious Niseko retreat. 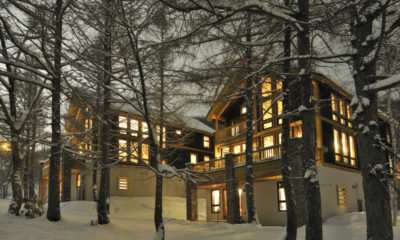 Moiwa Chalet a classic alpine chalet with Moiwa ski resort a 2 minute walk from the door. 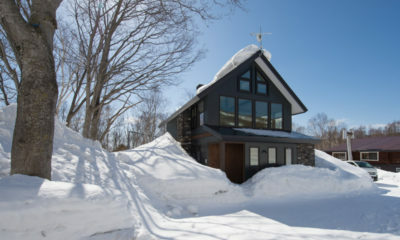 Setsu-In is a secluded contemporary chalet with gorgeous snowbound forest views in the North Hills area. 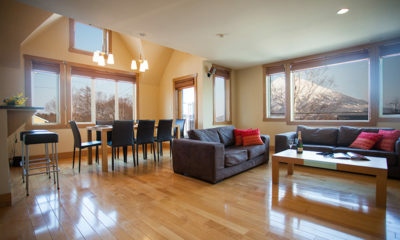 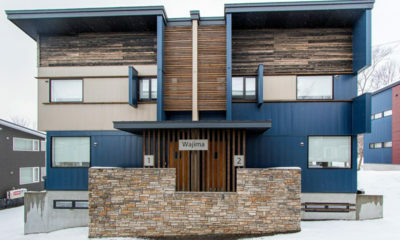 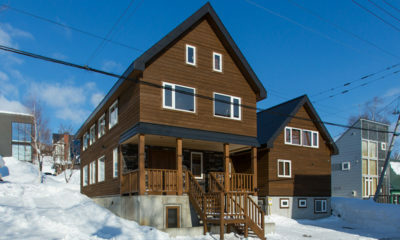 Wajima is a two adjoining townhouse-style apartments that can be rented separately, or together making a 9-bedroom chalet. 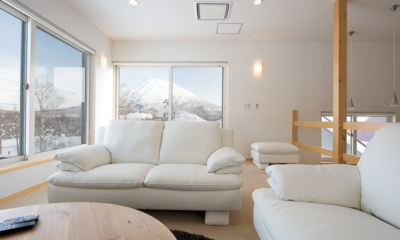 Yuzuki is a secluded and self-contained getaway with lifts and restaurants in easy reach. 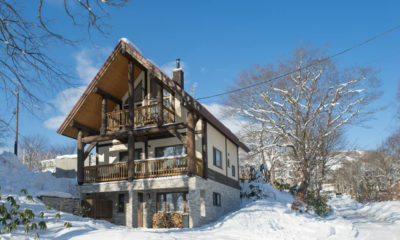 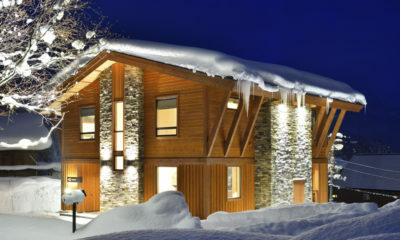 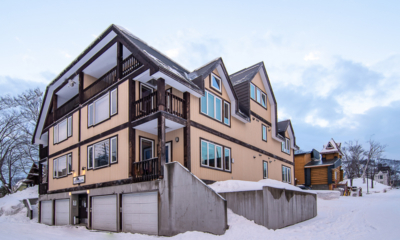 Birch Grove is comfortable three-storey chalet with incredible Mt Yotei views. 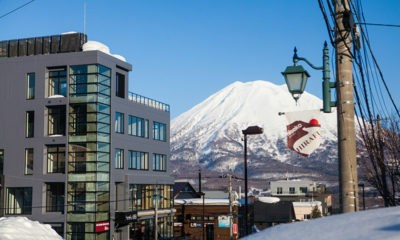 Hirafu 188 Apartments are in the thick of the action in Hirafu and a short walk to lifts. 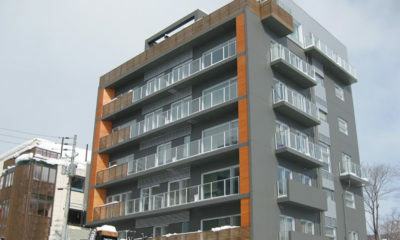 Full Circle is a unique modern apartment building in a central spot between Middle and Upper Hirafu. 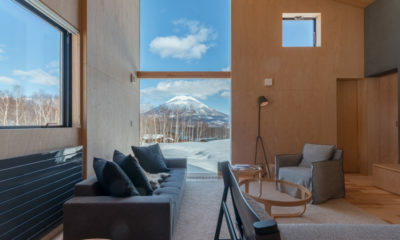 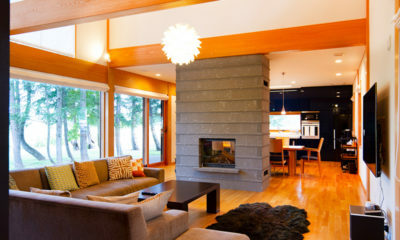 Akari is a luxurious East-meets-West chalet standing in solitude on the outskirts of Hirafu. 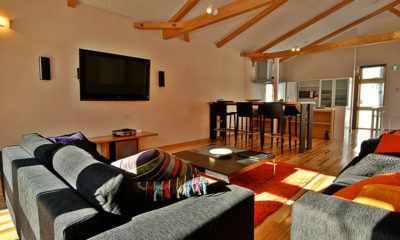 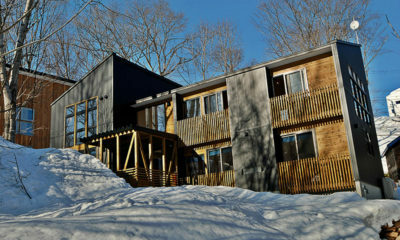 Casi 67 East is a funky modern ski lodge located close to the action in the Lower Village.